Preservation Maryland is one of Maryland’s oldest non-profits, focused on preserving the Old Line State’s architectural and cultural icons. With a variety of programs geared towards public outreach, Preservation Maryland is rooted in history, but looking towards the future. 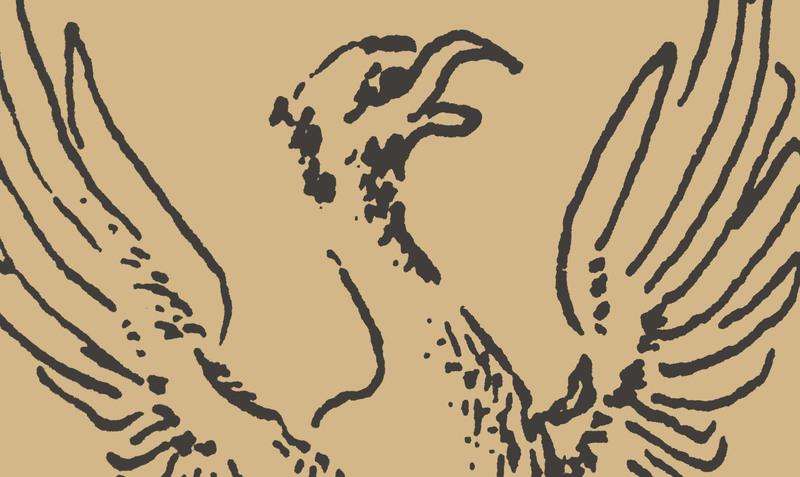 Preservation Maryland approached YDI with a large task: bring them into the 21st Century. Starting with a refresh of branding, YDI modernized their long-standing phoenix icon, simplifying the shape and updating the logotype to a more modern slab-serif. 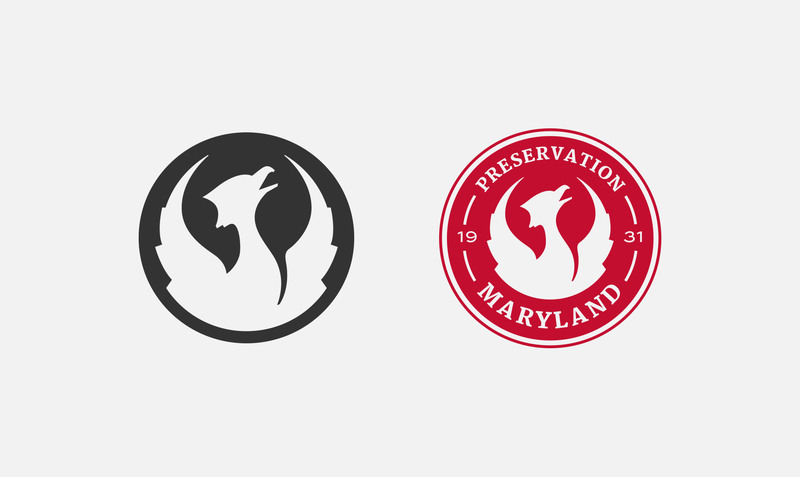 Preservation Maryland’s color palette expanded from burgundy and black, adding gold as an accent. Additionally, typography was brought up-to-date and standardized with a more stylized serif complementing a modern sans-serif. It’s no wonder that with over 80 years of history under their belt, bringing Preservation Maryland’s web presence up to date would be a challenge. Flexibility was of utmost importance in creating Preservation Maryland’s new site, allowing the design to adapt to any type of content needed. 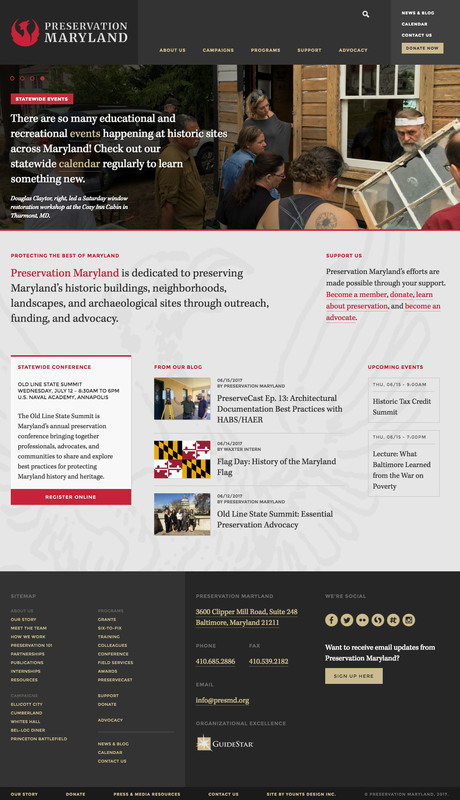 A custom-built template was implemented in WordPress to help manage Preservation Maryland’s array of different content: Blog posts, program information, events, pages, and more. This ensures that as the organization grows and changes, their web presence is able to keep up.